A daily moisturizing shampoo and body wash formulated with certified organic plant, vegetable, flower and tree extracts. Helps to restore luster, volume, body and shine. Safe for colour-treated, permed, bleached & highlighted hair. 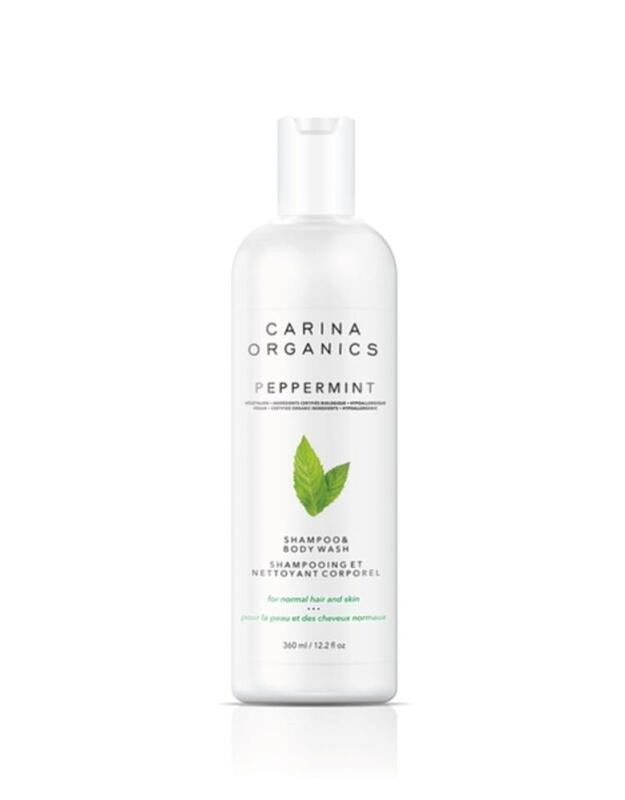 Gently washes away dirt and replenishes essential nutrients to your skin. For normal hair and skin. 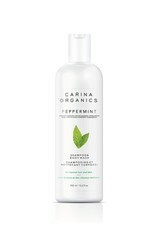 Apply and massage evenly into wet hair. When used on skin, dispense into palm and rub hands together until a rich, creamy lather is obtained and distribute as desired. Rinse thoroughly. Filtered Aqua, Potassium Cocoate (saponified Cocos nucifera / Coconut oil)*, Glycerin (vegetable), Pinus banksiana (pine) extract, Magnesium Chloride (Magnesium Oil), Olea europaea (olive) fruit oil*, Mentha piperita (peppermint) leaf oil, Matricaria chamomilla (chamomile) flower extract*, Urtica dioca (nettle) leaf extract*, Taraxacum officinale (dandelion) leaf extract*, Trifolium pratense (clover) flower extract*, Acetic Acid (Apple Cider Vinegar)*, Linum Usitatissimum (linseed) seed oil*, Cucurbita pepo (pumpkin) seed oil*, Helianthus annuus (sunflower) seed oil*, Persea gratissima (avocado) oil. 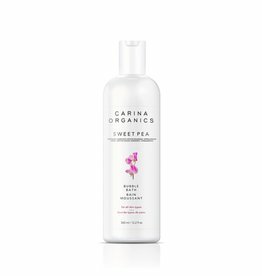 This moisturizing shampoo & body wash is safe for colour-treated, permed, bleached and hi-lighted hair. This daily light conditioner helps restore lustre, softness, flexibility and shine.